I think my nephews would love it; they love playing with Legos. 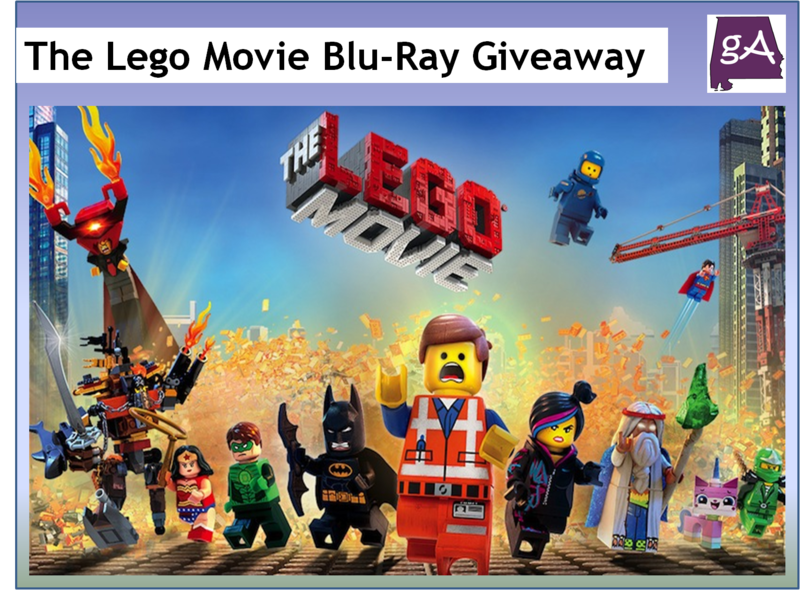 One lucky winner will win a Blu-Ray copy of The Lego Movie shipped right to their door! This contest will be open until Tuesday July 1st at 12 pm Central. To enter, leave a comment with your name and e-mail address on the contact form below about your favorite part of The Lego Movie. Or if you have not seen the movie yet, why do you want to see The Lego Movie! 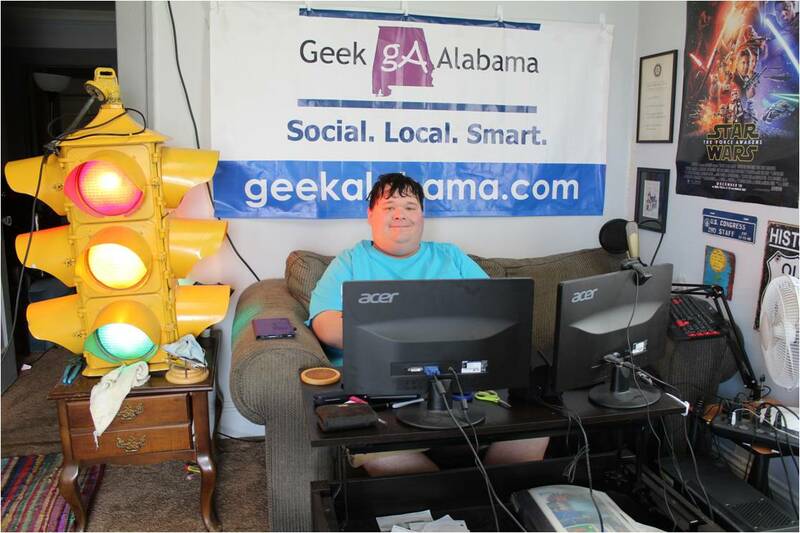 I will give each commenter an extra entry if you like the Geek Alabama Facebook page at: https://www.facebook.com/geekalabama or follow on Twitter @geekalabama. Note: Warner Bros. is supplying The Lego Movie Blu-Ray DVD to one winner. I was NOT paid to write this post. Tagged as: Everything Is Awesome, Lego, Lego GIF Video, Lego Movie, Lego Movie App, Lego Movie GIF Videos, Partners Hub, The Lego Movie, The Lego Movie Blu Ray DVD, The Lego Movie Giveaway, Warner Bros.